Rose Wood Granite Stone is extremely beautiful and therefore, finds extensive usage in floor, kitchen countertops and many other constructions. 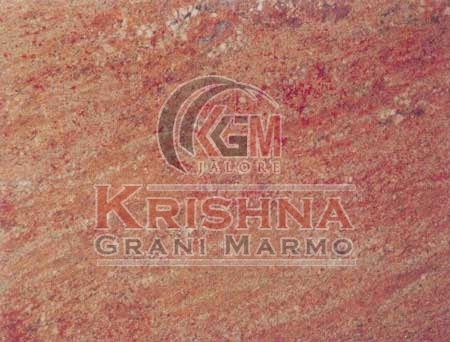 We are named among the renowned Manufacturers and Suppliers of Rose Wood Granite Stone. Due to our vast distribution network, it has always been an easy job for us to deliver retail as well as bulk orders for Rose Wood Granite Stone within the committed time frame.